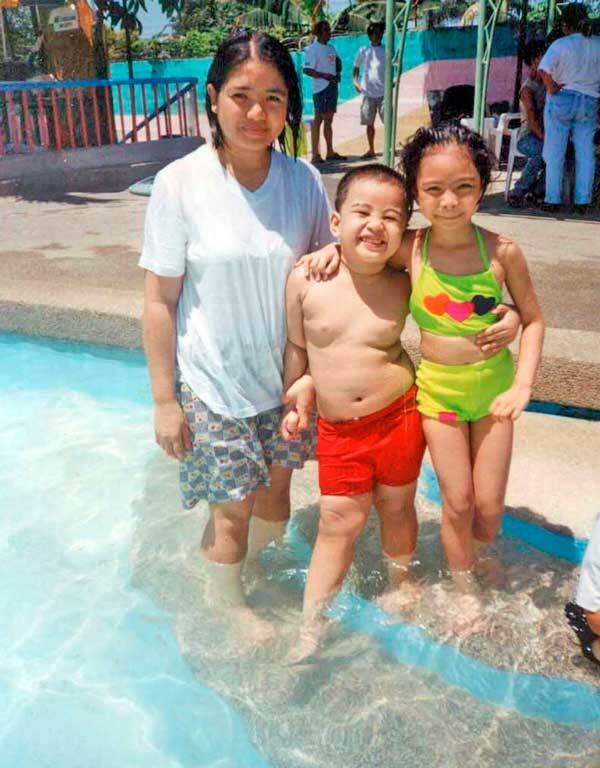 Swimming somewhere in Laguna during the kids’ educational fieldtrip. Second and last picture taken at Water Fun in Fairview. I wish we can go swimming again this summer. 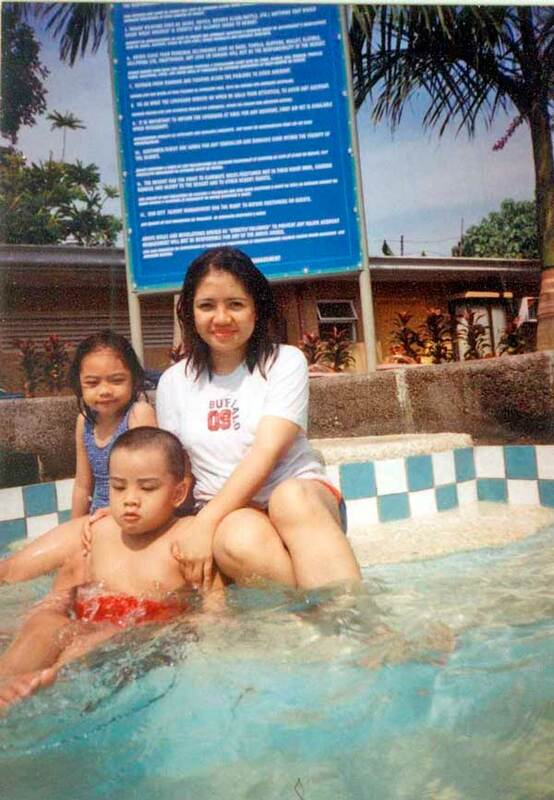 This entry was posted in Outfit and tagged comfortable summer wear, summer outfit, swimming outfit on May 13, 2011 by Mommy Yam. Happy family bonding! It’s summer time, it’s time for the beach once more, hehe! I have the same trouble… I dont feel good with my legs after I got pregnant! hahahaha! I grew big compared to my before-marriage shape. lol. Oh and I agree with you, I love shorts and tattered shirts too… super comfy! @Mare, naku ang tagal na niyan may work pa ako. 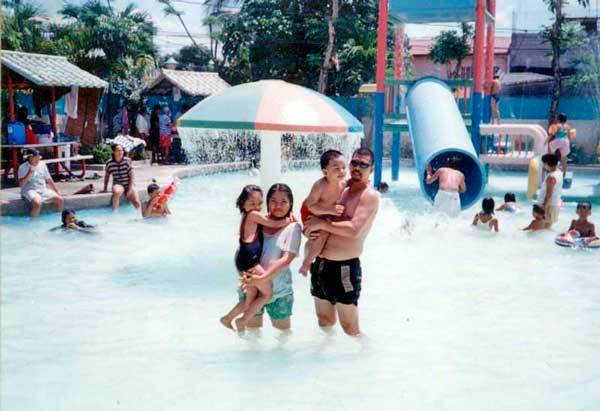 Sa Dahlia lang ang Waterfun. Love you more, mare. hugs!